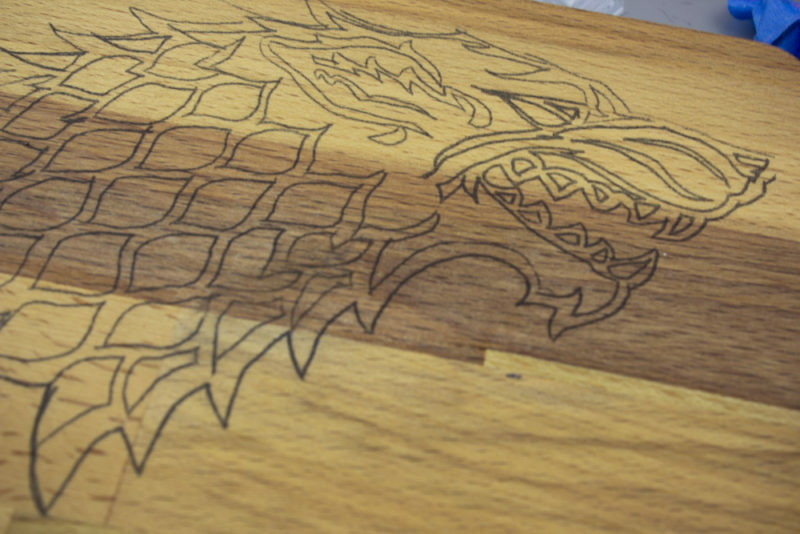 Create your own wood burned Game of Thrones Cutting Board with this easy tutorial. 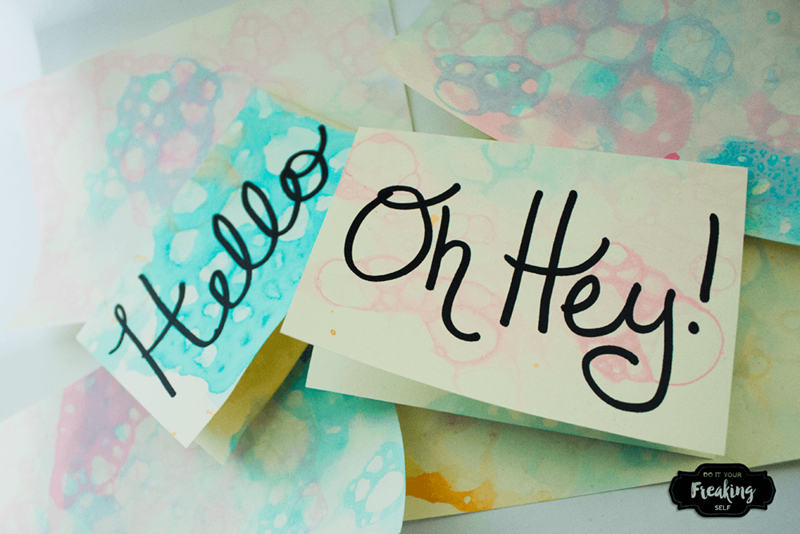 If you’ve ever wanted to try wood burning, this is a fun project to get you started! 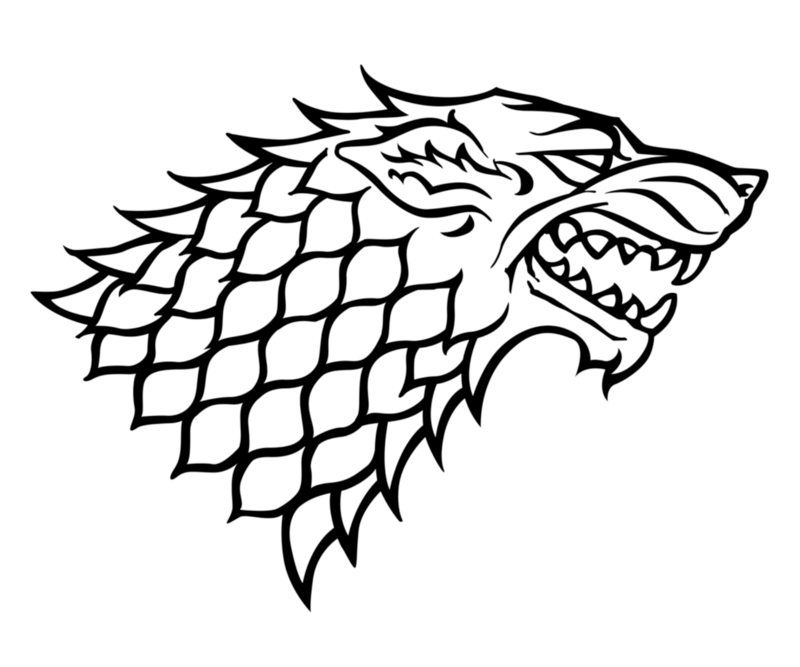 I admit it, I love Game of Thrones! But… I couldn’t hack the books. Anyone else in the same boat? I think what I love most is the fandom surrounding it. It is intense and I seriously love being in the room with my friends who are OBSESSED with it and I feel like it makes me a better fan? Or not. I don’t know. But I do know that I’m really interested to see what happens to particular characters and sometimes read spoilers of scenes that will probably make me want to puke… know know the ones I’m talking about. Sorry to get too graphic on you guys. 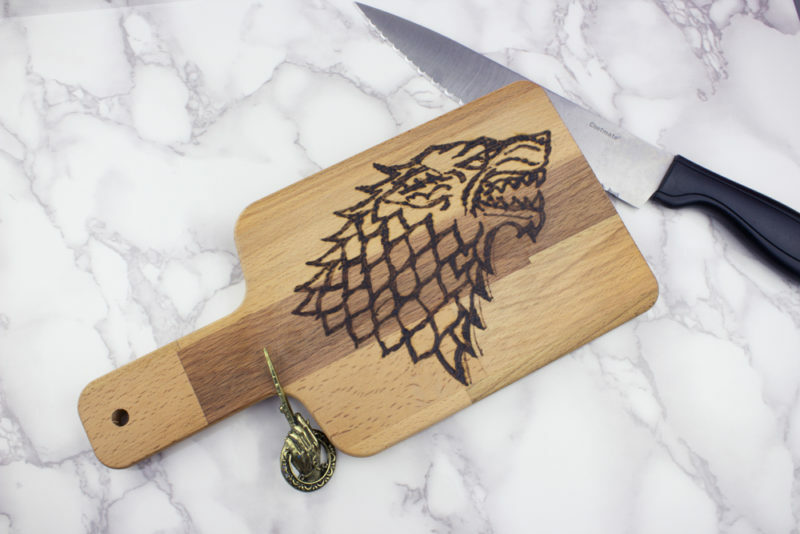 Anyway, this Game of Thrones Cutting Board is a gift for my friend who has made almost every “Winter is Coming” joke he can possibly make this month and more. 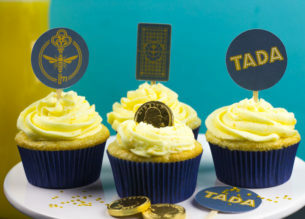 If you’ve got one or you are that person this makes the perfect addition to your kitchen geekery! I sized this template to fit my cutting board but you are welcome to enlarge or make smaller as needed. Cut your template and graphite paper to size. If you’re anti-graphite paper, you can also shade the back of the template with pencil and have the same effect. Securely tape the printed template and graphite paper to the cutting board. Layer it with the dark (graphite) side of the graphite paper down and the template face up on top. Make sure it’s secure. 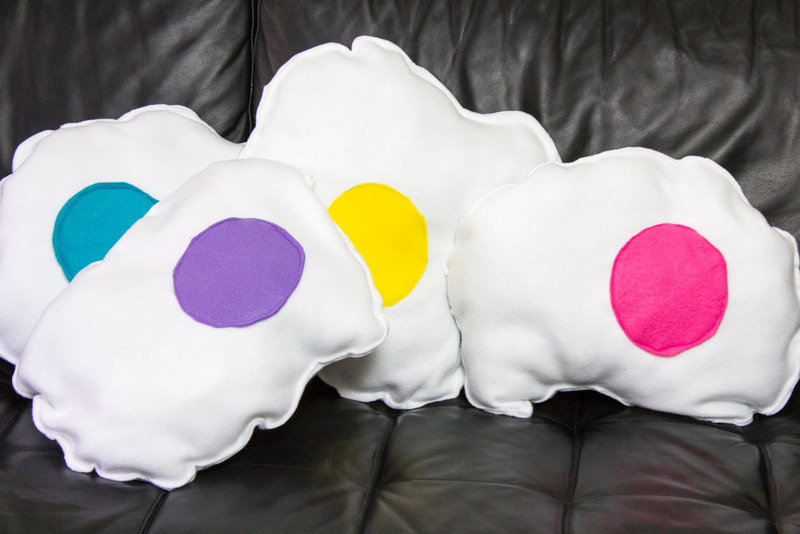 You don’t want anything moving around while you’re trying to trace. Using your pen, TRACE around the template. I used an orange pen so that I could see where I had already drawn over. You don’t need to press too hard. Oh! 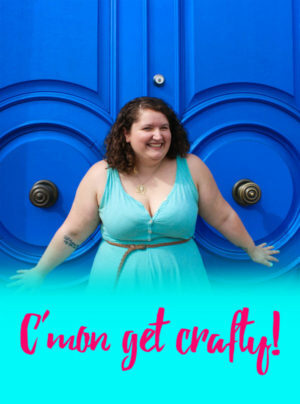 And don’t even think about lifting that sucker up! If you do, things will get out of allignment and you won’t be happy with the outcome. 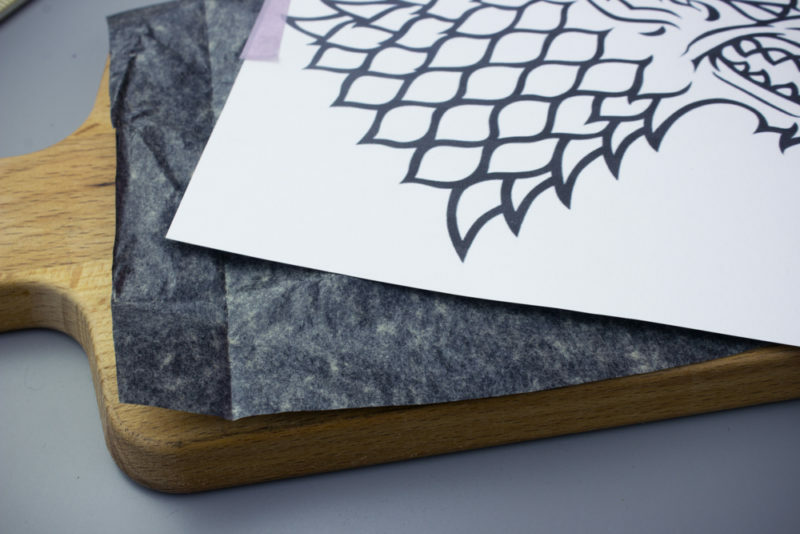 Once your House Stark Sigil is successfully transfered onto the wooden cutting board go ahead and throw away the template and graphite paper. Fire up your wood burner. I use one of the basic ones for beginners so you don’t need anything fancy. Mine also doesn’t have a temperature regulator but if yours does, set it to 7 just to be on the safe side. CAUTION: The handle can get hot so I wore a glove sometimes to keep my hands from getting burned. Alternately, I held it like a pen but towards the end of the handle. Do what feels right for you. 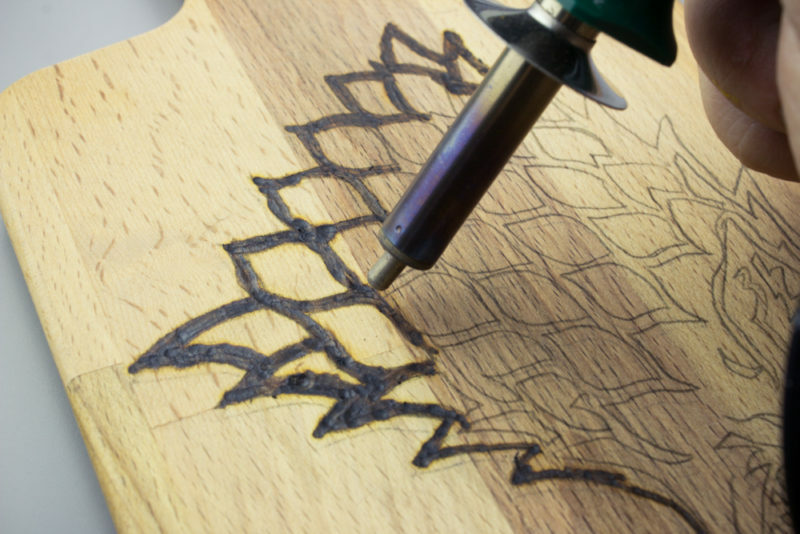 Slowly trace your graphite lines with the wood burning tool. Use long, even strokes if possible. If you hold it down too long in one place for too long you get this weird divet that no one wants so be cautions. I learned a lot just by experimenting with extra wood pieces throughout the years but this project is pretty hard to mess up unless you freehand… then I can’t help you. Sorry! Once you’ve got everything outlined and filled in as you like you are good to go! 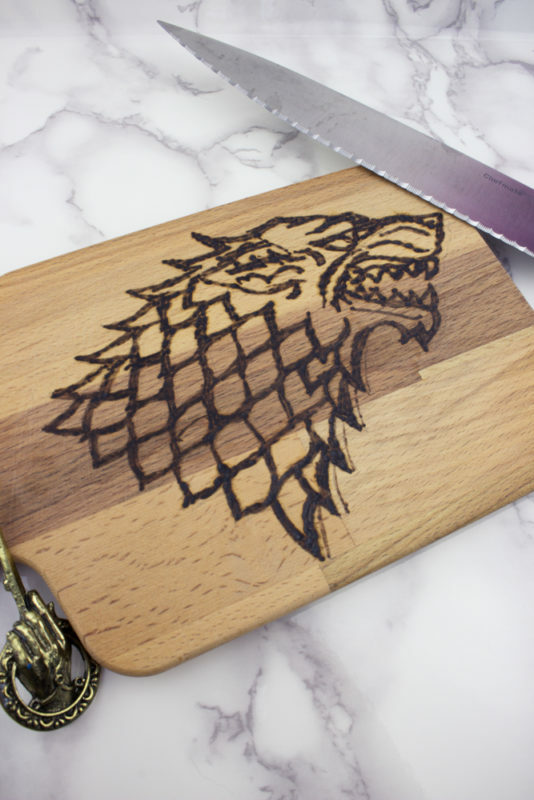 Feel free to re-enact the red wedding on whatever fruit decides to meet its fate on your Game of Thrones Cutting Board. 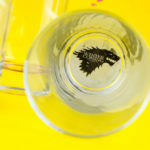 Want more cool Game of Thrones DIY’s? 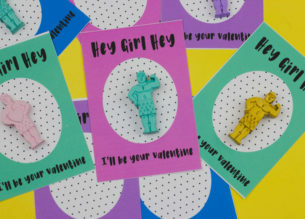 Check out and follow my pinterest board for some fun inspiration! 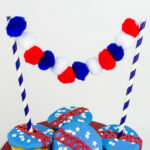 Don’t forget to PIN and SHARE this DIY too!